Requirement: I had a requirement of adding a custom fied on the UserSettings of fiori launchpad and I was wondering how can I achieve it . Then I found a link documentation link provided by SAP and started working on it . In general , the link says that we need use the Semantic object as a Shell and configure this on the admin URL of the Fiori Launchpad. I started to do it by creating a sample SAP UI5 Application and with no views and controllers in it . Then I opened the Component.js and found that we need to extend only the faceless components i,e sap.ui.core.Component . SAPUI5 provides faceless components for services that deliver data from the back end system, UI components that extend components and add rendering functionality. As we are using a Shell Plugin , component which acts as shell plug-in is a plain component, not a UIComponent. 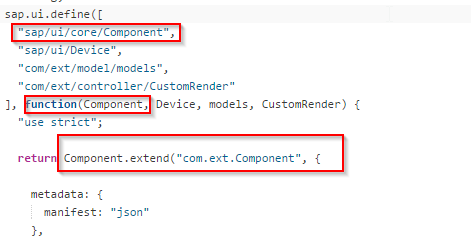 Use sap.ui.core.Component in Component.js file and extend it . 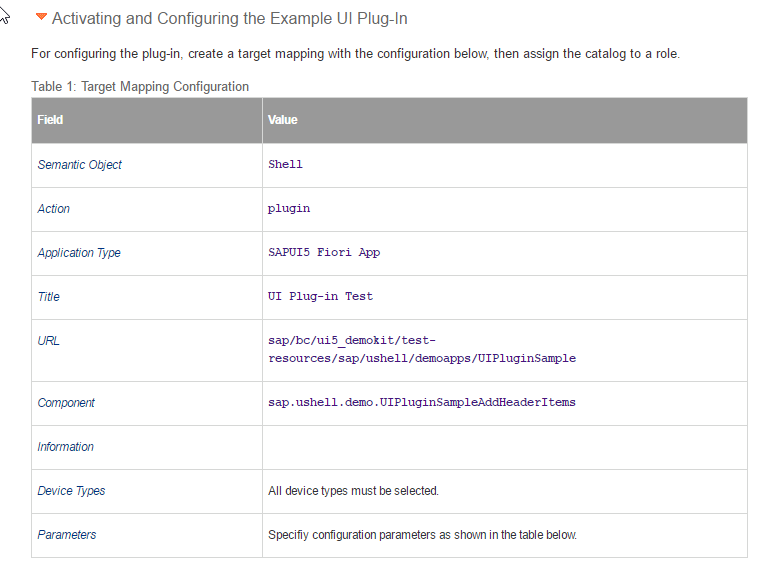 Using the API sap.ushell.renderers.fiori2 add code in Component.js file to add the Custom Plant Field . Above Code is for Adding a button in the user preferences dialog box . (i) Go to lpd_cust Transaction Create a Role. (ii) Go to /n/UI2/SEMOBJ_SAP Transaction and check for “Shell” Semantic object . (iii) Add “Shell” Semantic Object . Go to the Admin URL under Catalog , add a Static Tile and do the Target Mapping and Tile Configuration as in the per below screen shots. Since the Semantic object is of “Shell” Type , we cannot see this as a tile even thought we have taken as a Static Tile . 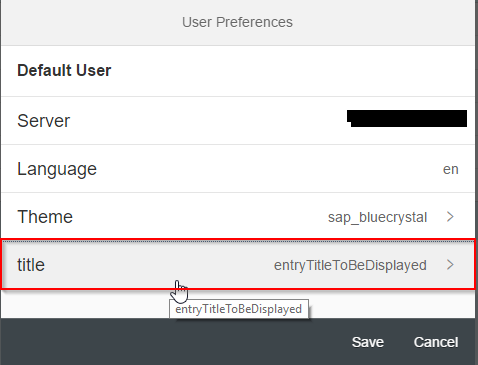 Go to Fiori Launchpad and Check the User Preferences Dialog Box you can see the Custom field added . On Clicking the title we get a button on the next view .